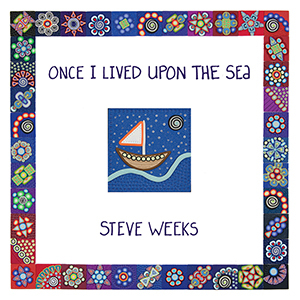 As a family music performer, Steve Weeks has spent most of his career trying to get your kids up and dancing, but with his latest CD “Once I Lived Upon the Sea”, he’s trying to get them to go to sleep. Although this new album has all the catchy melodies, clever wordplay and sense of whimsy that are signatures of Weeks’ music, it is definitely a new endeavor. 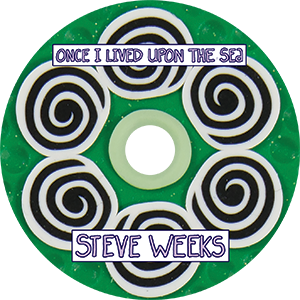 The songs in this collection are soft, acoustic pieces that are more likely to have your child in their pajamas, snuggled in bed than jumping up and down on it.